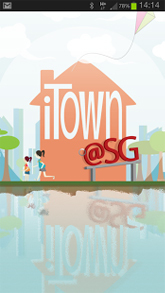 iTown@SG is an initiative by the Town Councils to connect with the residents. 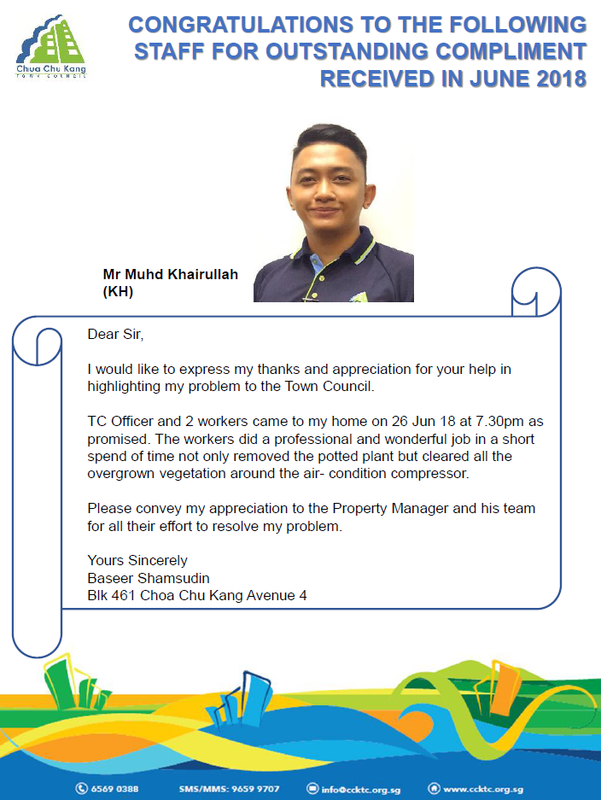 It is a free mobile application that allows the residents to share any maintenance feedback immediately to the respective town councils via their mobile devices. 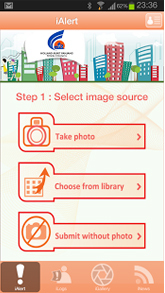 In the submission, the residents can also choose to snap a photo on the spot or upload a picture from the gallery for illustration purposes. 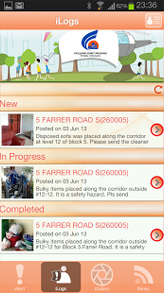 Snap a photo of the maintenance feedback and submit to iTown@SG. The application will automatically route the feedback to the respective town councils for follow up. 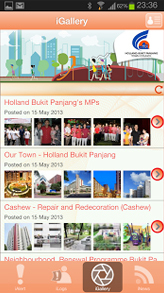 View your submitted feedbacks’ status via iTown@SG. The town council officer will promptly update the status to keep the residents in the loop. View the latest news and galleries on their Town Council via iTown@SG. 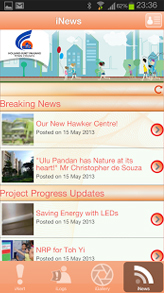 To start using the application, simply download the app into your Android or iOS devices. 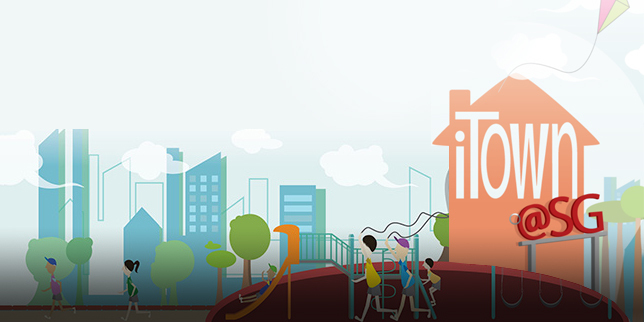 Provide your contact details and start using iTown@SG.